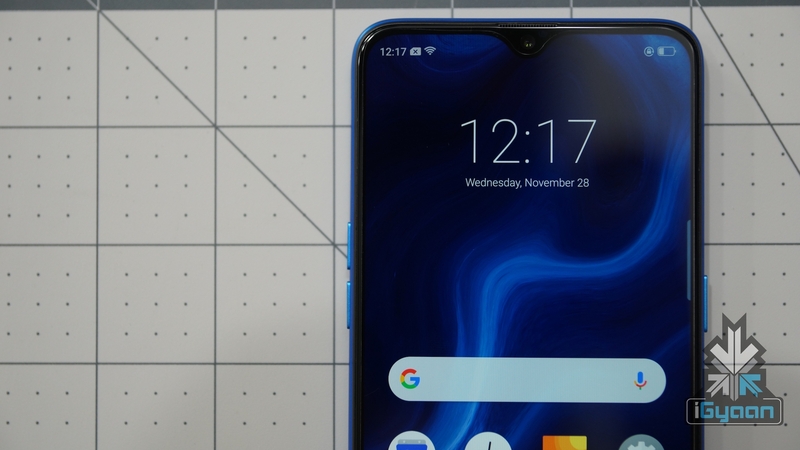 One of the key aspects of the teaser video is the highlighted ‘Pro‘ text in the phrase ‘Be Proactive’, which indicates that the company will also launch the Realme 3 Pro at the event. 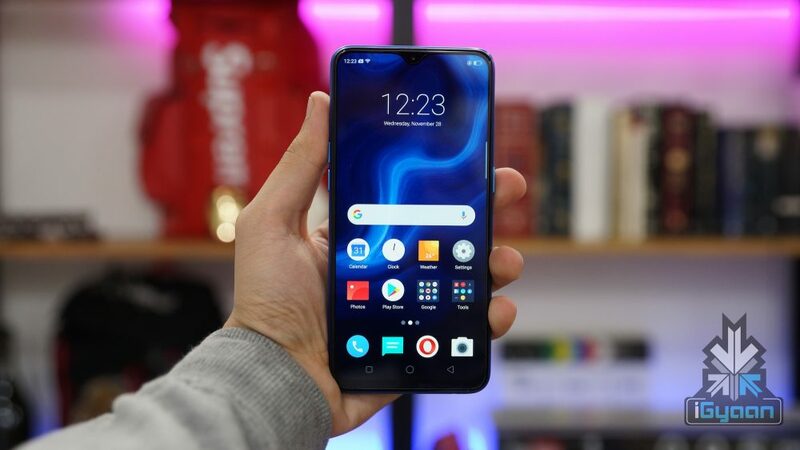 Both the devices are successors to the Realme 2 and the Realme 2 Pro respectively, which were released last year in India and were warmly welcomed by the Indian consumers. Realme CEO took a jab at the recently released Xiaomi Redmi Note 7 and 7 Pro in another tweet. 3 Days To Go ? Keeping the game going, Realme posted a second teaser video on February 1, reminding its fans regarding the launch date of the devices. Moreover, the second teaser video shows off the dual rear camera setup of the device and the number ‘3’ being formed out of water, hinting at the fact that the Realme 3 and/or Realme 3 Pro might be water resistant. 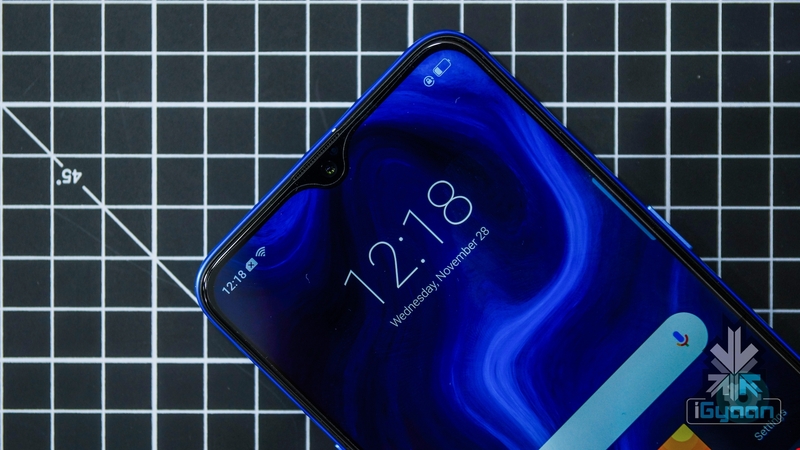 Regarding the features, the Realme 3 Pro will sport a waterdrop notch display. The smartphones will be kitted with the MediaTek Helio P70 chipset. Leaks suggest that it will sport a rear mounted fingerprint sensor on top of a diamond-cut back panel design. The new Realme smartphones may run ColorOS 6, which is a custom skin based on the latest Android 9 Pie. As far as pricing is concerned, the Realme 3 and Realme 3 Pro are expected to be priced in the sub-20k segment. The correct price and specifications of both the smartphones will be publicised when the company officially launches them. The devices are set to launch on the 4th of March in an event which will be held in New Delhi, India.